Seriously, let’s be honest for a second, when it comes to saving money, it's easier said than done. You already know a few different ways in which you can cut down your expenses. But, you may still get lazy when it comes to applying them (for instance leaving lights on in a room that you are not even in!). You know very well that turning the tap off or switching off lights saves energy. And also money but applying these changes feels like a lot of work just know you are not alone, but all these small bad money spending habits gotta stop. They may seem small and insignificant, but they add up and are costing you lots! Practical tips to Save Money. If you want to improve your personal finances, saving money is key. It means stepping out of your comfort zone and being proactive. Start cutting back unnecessary expenses, drop your ego and use coupons. But first set up your financial goals. Why do I want to save money? is for your Christmas holiday expenses? Is it for paying off a school loan? Emergency fund or is to live the life you want? At the end of the day you know why you need money, so now create a plan that you are motivated by, and that will work along with your financial goals. s in which you can make some extra money up to $ 1000/ month side in your free time. This could help in your money-saving campaign. 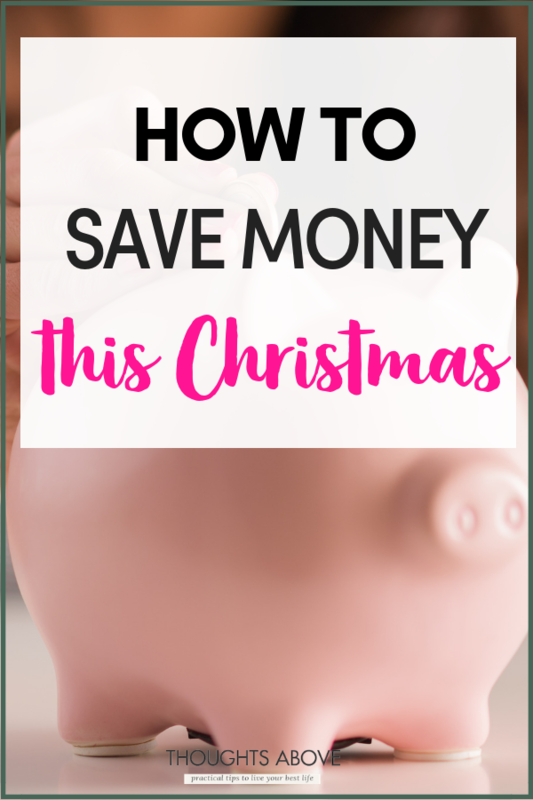 And that’s why today I want to share with you some helpful tips on how you can practically save money with feeling like you are – these are practical but efficient tips. See if you can find cheaper alternatives. For example, use online free services like Skype, Facebook, and WhatsApp to make calls or chat with friends and family and encourage them to have to use the app too. Replace your bulbs CLF Light Bulbs. CLF stands for (compact fluorescent lights) CLF bulbs use up to 33% less energy compared to normal standard bulbs. Even better you will find them cheaper if you buy on Amazon, see the large range of offers. You don’t need to replace every bulb in the house all at once, swapping just 4 or 5 can save you $45 or more a year. Approximately 16 to 18 per cent of Americans will shop at a thrift store. You tend to find original with affordable items in thrift stores. Cooking your own meals can save money tons of money by cutting back big expenses of eating out. But since we have so much limited time its best to invest in InstaPot. And make your own meal which actually needs less effort as all you need in the mix the ingredients and leaves it cooking as you go to work let it work its usual magic. Here is where I got my InstaPot/Crockpot I use in my house at a very affordable price compared to other shops I had looked. When you shop online, simply sign in to your Cashback websites like Swagbucks, Ebates, Topcashbacks and click through to the store you want to shop. By doing this, you will earn cash back on every purchase you make – whether you are buying your groceries, shopping for clothes, or flights or train tickets. There will always be a deal on cash backs in one of them. Thus I recommended to sign up for two or three. With cash back, you could earn between 1% to 40% money back. After your purchases. There are tons of websites out there but here are my best-recommended ones. Ebates -Get $10 OFF on your first purchase when you spend $25. Start Packing your own lunch for work. Here it saves you money, and you will eat healthier too. You can check out these gorgeous lunch boxes for inspiration. Make use of the powerful uses of a vinegar solution during cleaning times. This help in cutting down cleaning product expenses, it's effective, and even better it is much less toxic. Click here to see which vinegar works best. Instead of going for a pedicure or manicure. 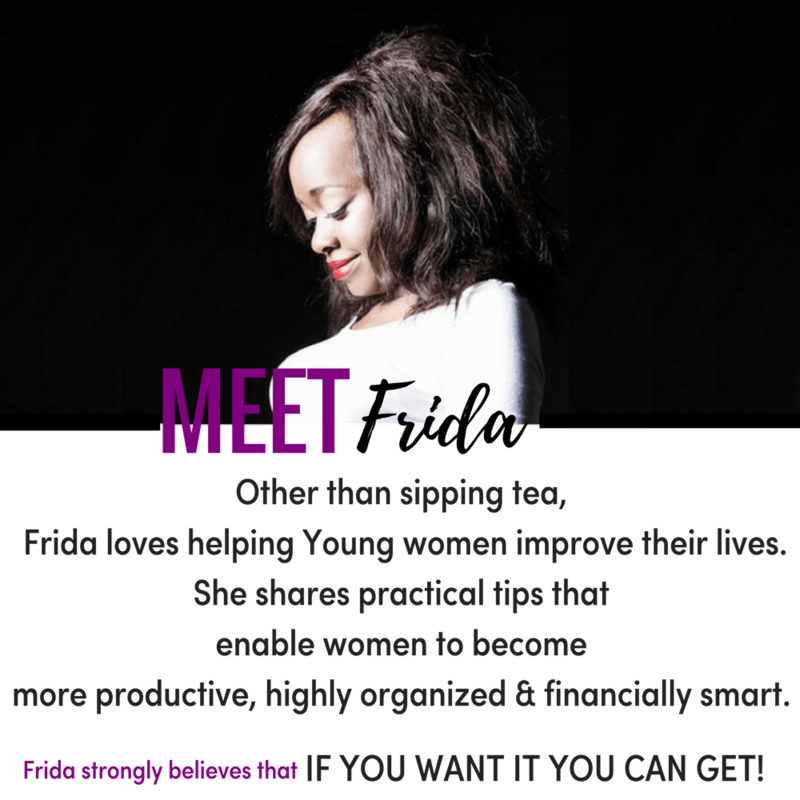 Start practising how to Do It Yourself with affordable manicure toolset which you buy once and that’s it. Instead of going for waxing, use products like Veet hair remover. Which can do the same job but it’s less painful and can be used several times. Use coconut oil to replace shaving cream. Instead of getting your eyebrows done every two weeks by a beautician. why not get eyebrow trimmer like this one which comes with a full tutorial on how to do it. YouTube has over 1000+ reviews on how to trim and shape eyebrows using the same product which is less than $20. You can click here to see the eyebrow trimmer looks. Try other ways of shopping. When it comes to general shopping, you could also try online shopping instead of popping to the mall. Online shopping comes with huge, huge benefits from getting cash back, to online discounts, and free delivery. Saves you the overcrowding of mall insanity, not to mention all the time and the gas you would have used. You see, I personally find online shopping a better strategy for shopping when it comes to saving money. Check out this post here see money-saving hacks for online shopping and how to get things cheaper on Amazon. Sometimes its good to have a look at your bank online deals and see if there are any cashback deals. Banks often provide offers for cash back credit cards, reward points, etc. I often deal with my online bank to see what offers they currently have. Time is up for giving tips ASAP. Now start taking all your loose and saving them somewhere. You could invest in an approved piggy bank or Money jar like this one and save those lose changes there. It's up to you and what you prefer. For some inspiration Check out these beautiful Money Jars. Skip Paid water bottle with tap water. Instead of buying water… why not invest in an affordable water filter and reusable water bottle. So you can filter the water and carry at work. Here you will save both the environment and your money. Audit all your monthly subscriptions. Carefully go through all your monthly subscriptions and cancel the ones that you don't need more. Always create a spending budget. Before getting starting on any shopping. Write a straightforward list of the things you plan to buy. Set up a realistic budget for that and stick to it. Some of the necessities like toilet paper, toothpaste, etc. Buy in bulk when you can. So, the next time these items are on sale, stock up on them. How to save money on your Groceries shopping. Set up all your monthly payments to be automatic with credit card/debit card so that you always pay on time and avoid late fees. It’s your turn now. I believe you have thoroughly gone through how to save money now go can give them a try. I know were familiar you know them. But you probably just needed a little reminder from someone. To cut out some of your bad habits, I want to say to take small baby steps and let them grow into positive saving habits and someday saving money will flow. 10 sneaky ways to get things cheaper with Amazon shopping. 10 ways to save money on groceries. 15 ways to save money on electricity.